Modern consoles allow you to watch television through them, which is an incredible feature, but most people do not want to be obligated to use it every time they want to enjoy some television. 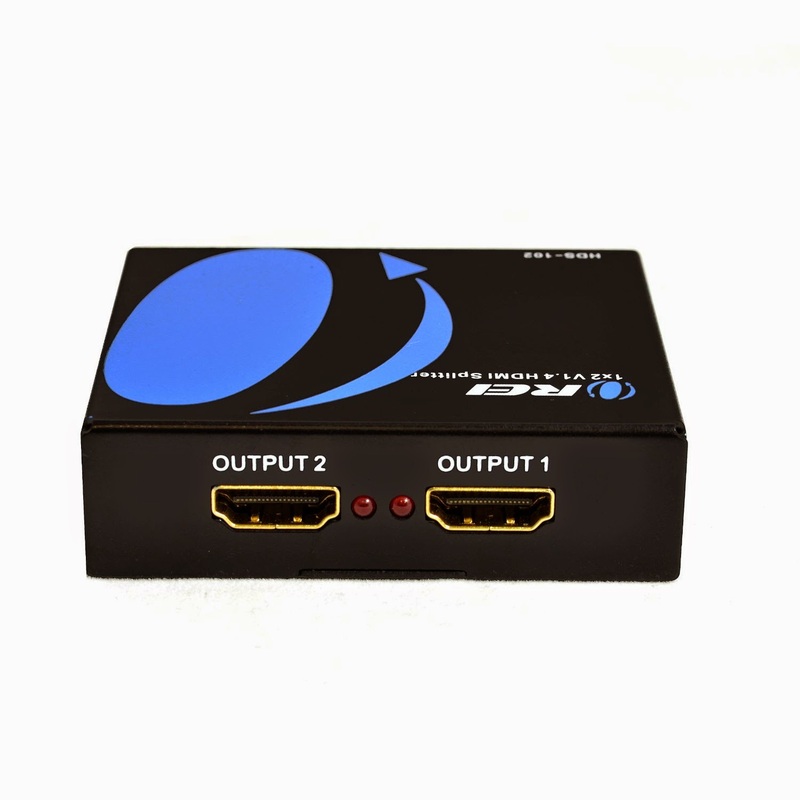 Using an OREI HDMI splitter is a perfect solution to enhance the experience with your television and console, and this is because you will gain the amazing ability of choice. Having your console on at all times, especially when watching television during a long period of time, can be somewhat wasteful if you are not utilizing the features that the console provides. Instead of just keeping it on and increasing your energy costs unnecessarily, you can use an HDMI splitter to get your television running without needing your console to be on at all times. It is great when you can game when you want and watch television when you want, but being able to do intertwine both or keep them separate at your command can be quite helpful. For instance, a family member may prefer to watch television without the console on, but you can use the console to utilize some of the incredible features that they provide, such as multitasking. If you are interested in taking the HDMI splitter a step further, you can route the connection from your television to other televisions through the home. It is a great option as it eliminates the need to have a cable box in every room as the connection is simply transmitted through the splitter. Contact us for more information about the HDMI splitter.